A broad-ranging survey of our current understanding of visual languages and their theoretical foundations. Its main focus is the definition, specification, and structural analysis of visual languages by grammars, logic, and algebraic methods and the use of these techniques in visual language implementation. 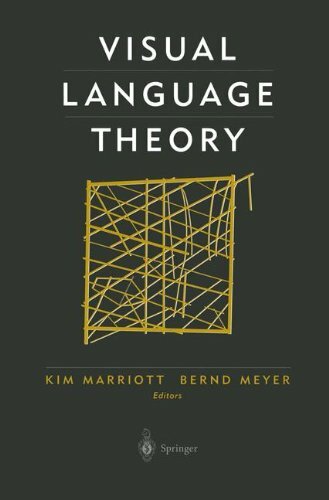 Researchers in formal language theory, HCI, artificial intelligence, and computational linguistics will all find this an invaluable guide to the current state of research in the field.